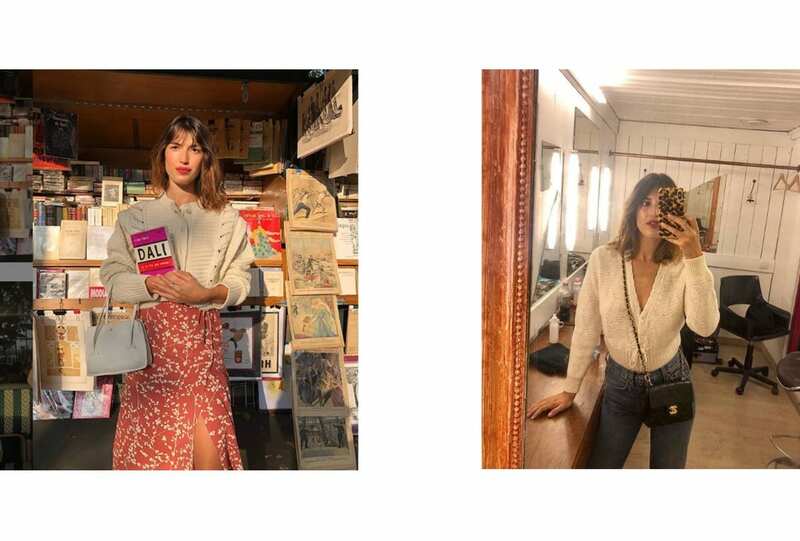 From scents so delicious to nights spent whiskey in hand. 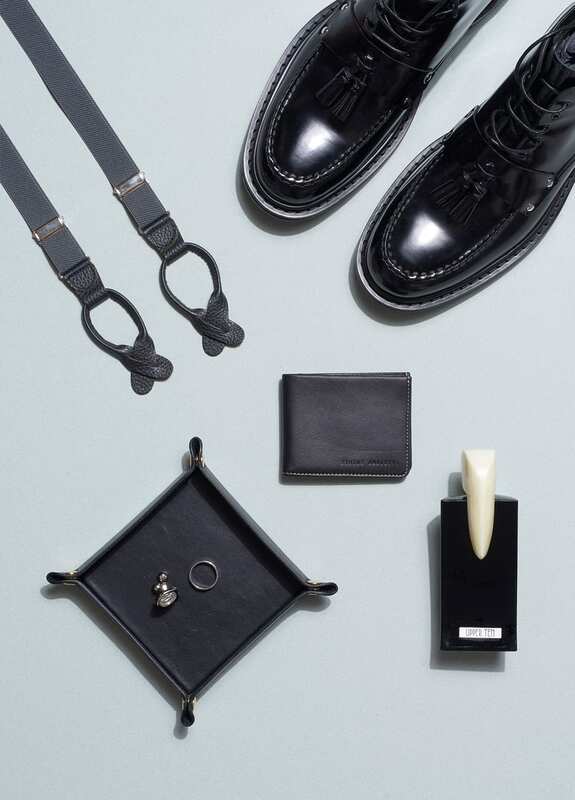 Be it your father, brother or your lover, these gifts are for the man in your life. 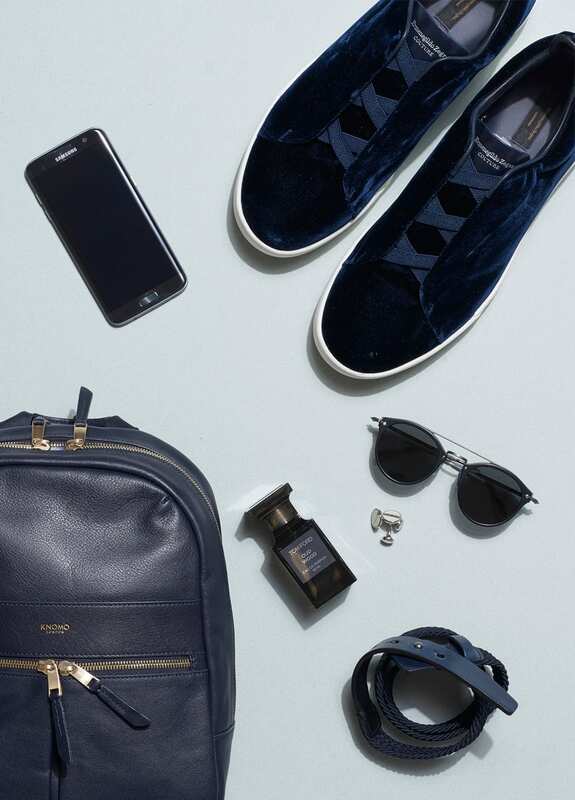 Clockwise from left: SAMSUNG phone, ERMENEGILDO ZEGNA shoes, OLIVER PEOPLES sunglasses, HUGO BOSS cufflinks, EMPORIO ARMANI belt, KNOMO bag, TOM FORD Oud Wood EDP. Log off and log out. 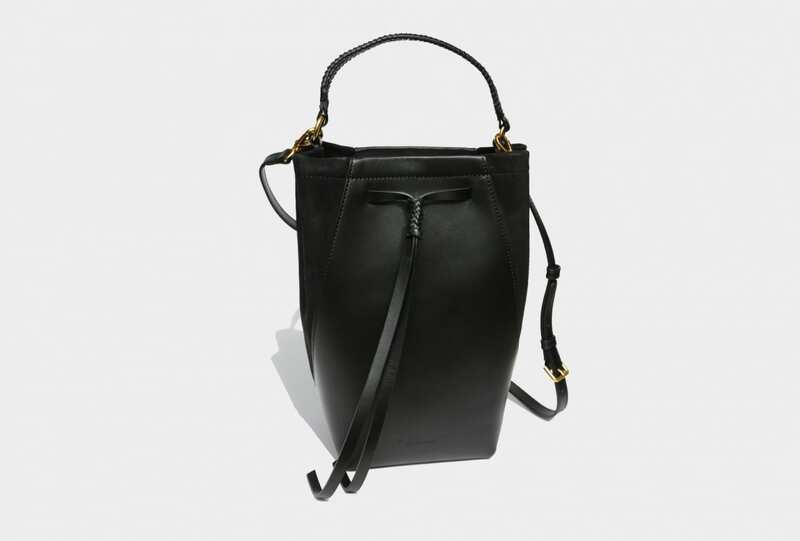 Give the ultimate accessories for a great escape; it’s the time of the season. 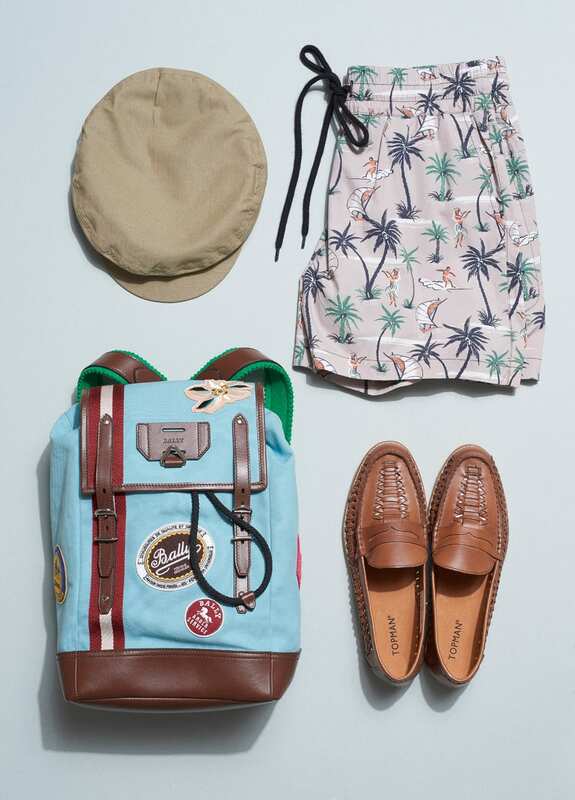 Clockwise from left: HILLS hat from Strand Hatters, BASSIKE shorts, TOPMAN shoes, BALLY bag. Clockwise from left: ALBERT THURSTON suspenders from Strand Hatters, CHRISTIAN DIOR shoes, STATUS ANXIETY wallet, LUBIN Upper Ten EDP, HUNT Trinket tray, CARTIER ring and cufflinks. 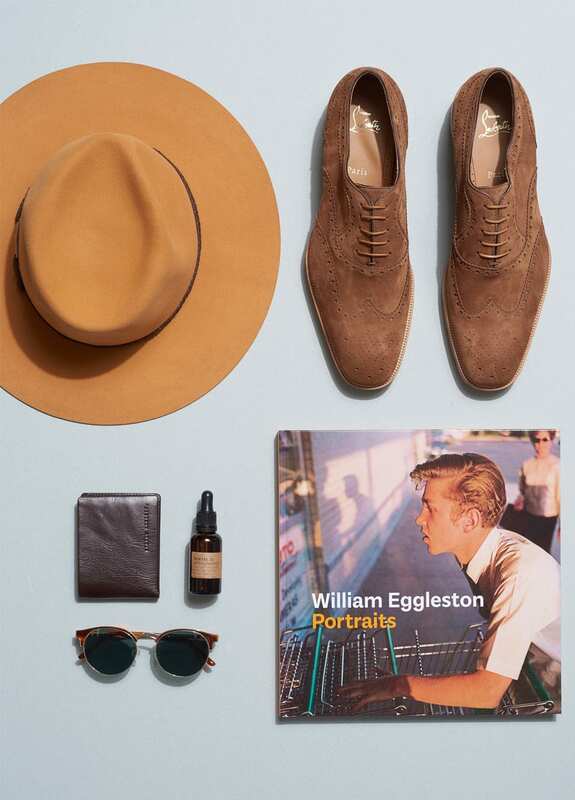 Clockwise from left: AKUBRA hat from Strand Hatters, CHRISTIAN LOUBOUTIN shoes, Phillip Prodger, William Eggleston Portraits, LE LABO Santal 33 Perfume oil, STATUS ANXIETY wallet, BAILEY NELSON sunglasses. 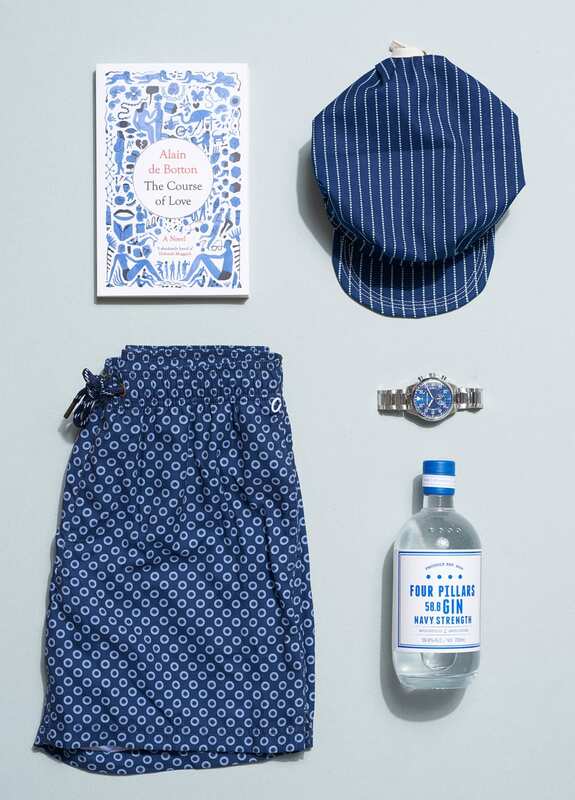 Clockwise from left: Alain de Botton, The Course of Love, TROY O’SHEA hat from Strand Hatters, MICHAEL KORS watch, FOUR PILLARS Navy Strength gin, THE ACADEMY BRAND shorts. 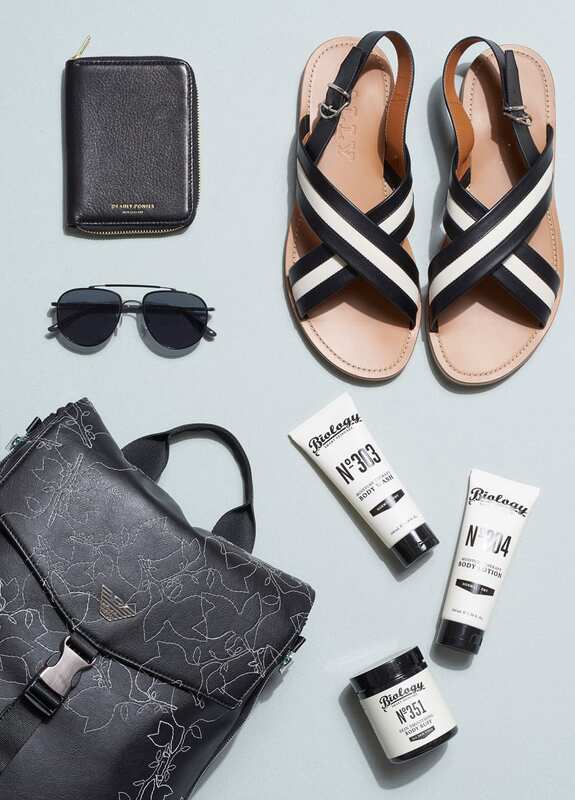 Clockwise from left: DEADLY PONIES wallet, BALLY shoes, BIOLOGY Skin Essentials pack, EMPORIO ARMANI bag, BAILEY NELSON sunglasses. For the man who knows his way around the kitchen – and your heart, obviously. 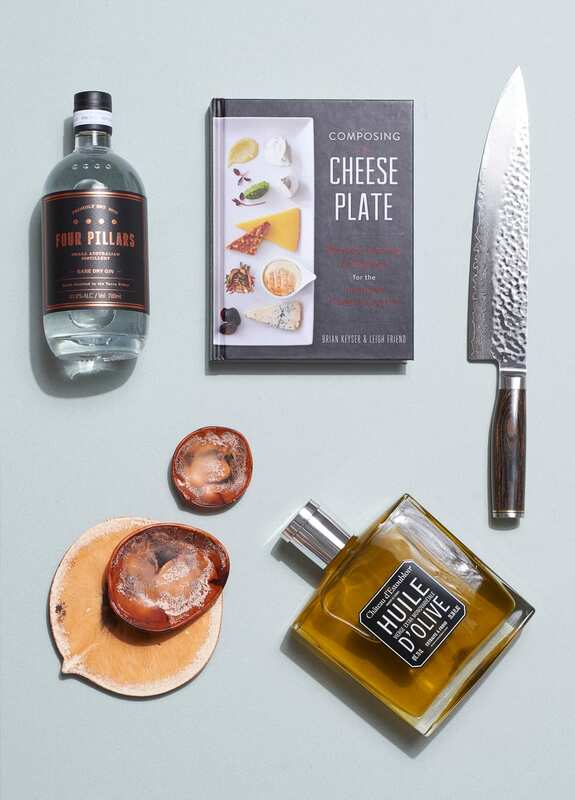 Clockwise from left: FOUR PILLARS gin, Bryan Keyser and Leigh Friend, Composing The Cheese Plate, SHUN knife, CHÂTEAU D’ESTOUBLON French Extra Virgin Olive oil, DINOSAUR DESIGNS plates, (left, middle, right). Say relax. His favourite whiskey needs a new favourite glass, and that signature scent can be worn or burned. 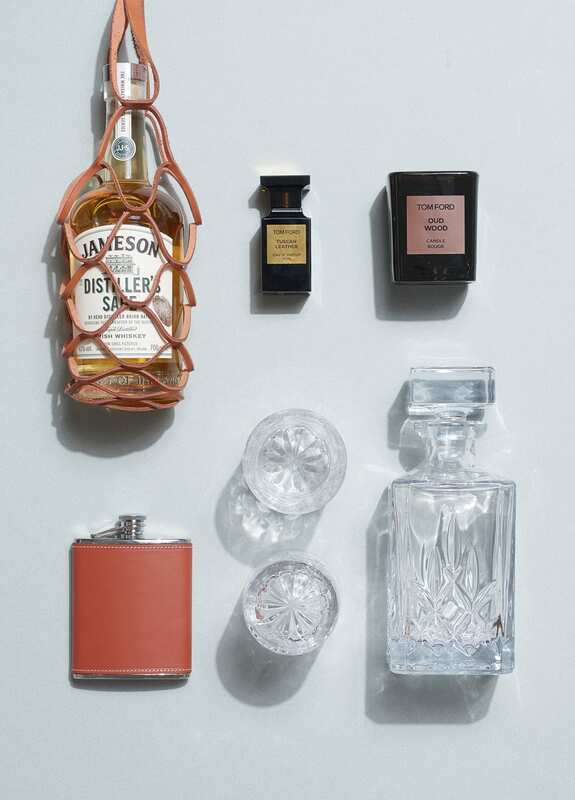 Clockwise from left: SWAGGS Botello Bottle carrier, JAMESON The Distiller’s Safe whiskey, TOM FORD Tuscan Leather EDP and Oud Wood candle, RIEDEL Nachtmann Noblesse Whisky set, HUNT Hip flask. 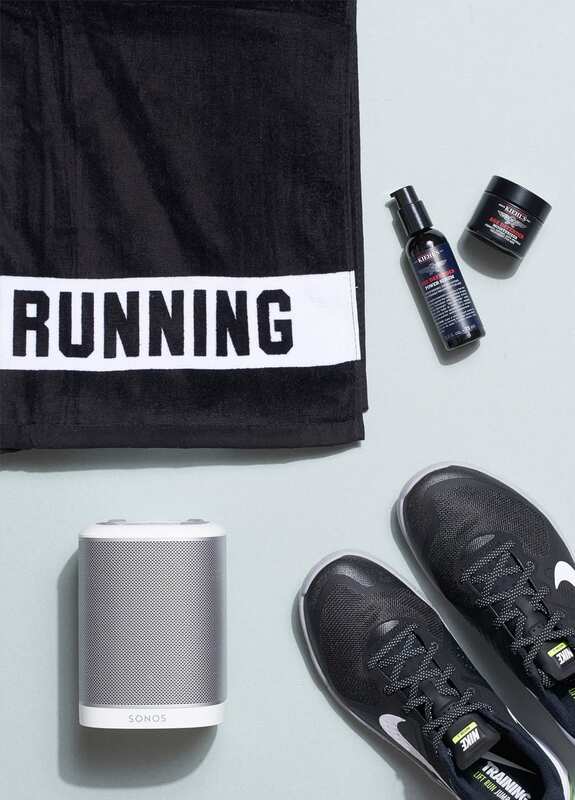 Clockwise from left: RUNNING BARE towel, KIEHL’S Age Defender Power serum and Age Defender moisturizer, NIKE shoes, SONOS Play 1 Wireless speaker. Clockwise from left: CONVERSE shoes, SMITH & CO Unwind Hand balm, SUKIN Oil Balancing Pore Refining Facial scrub, CALVIN KLEIN trunks, THE ACADEMY BRAND shirt.